Even in the most challenging times, we can say thank you for so many things that we usually take for granted, don't you think? Personally I'm grateful and humbled by the increasing support I've received on my Blog and Channel. Over 100 THOUSAND people have given this little place in the internet their support this year... And you have no idea how much gratitude I have in my heart. As a blogger, it's hard to say this, but I am indeed out of words to describe it. So, a HUGE THANK YOU to you ALL! Scroll down for pictures and much more ! 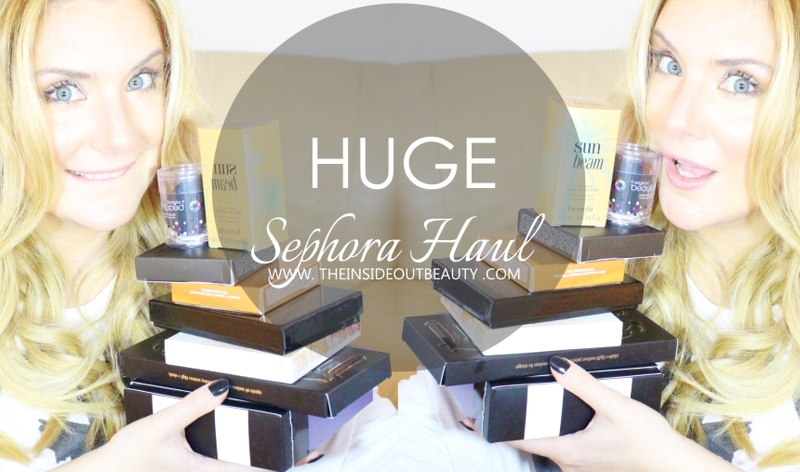 BEAUTY | HUGEEE SEPHORA HAUL ! Let me show you my latest splurges on my first Haul! Today's video is a sneak peak at what's coming on my channel. Some of these products will be reviews, others first impressions, part of makeup tutorials and finally some will be Regrets! But today, I'm excited about ALL of them. And on this HUGE HAUL, I will share with you the reasons behind my purchases. Let's get one thing out of the way before you mention it. Now that that's settled, I feel you're psychologically prepared to watch today's video! 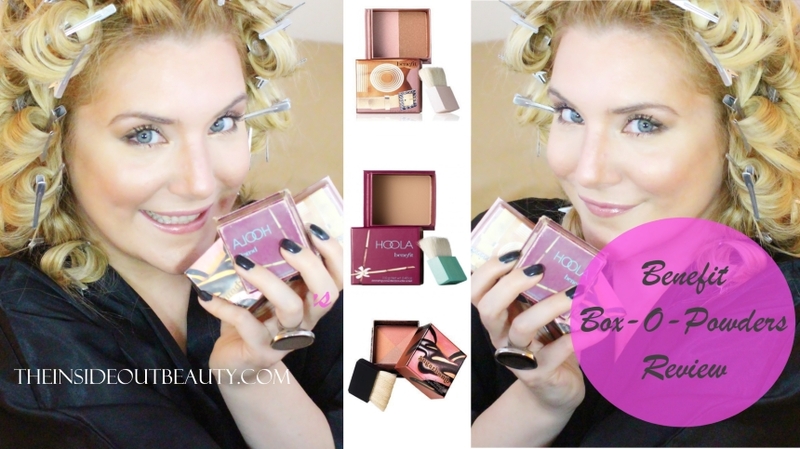 I will FINALLY be reviewing and demoing, as highly requested by you guys, the Benefit Cosmetics Box-O-Powders. I own 3 of them: Benefit Hoola, Benefit 10 and Benefit Sugarbomb. to create a really good first impression"
Granted, first impressions can be mistaken, but they are really important. When it comes to makeup, a bad first impression can put a product on my bottom shelf for years. Top drawer is for reliable products that I wouldn't hesitate to use on the every day life, when I have very little time to get ready. That said, this is my first FIRST IMPRESSIONS video. And I chose a very highly requested product for this: L'Oreal VOLUMINOUS BUTTERFLY Mascara. 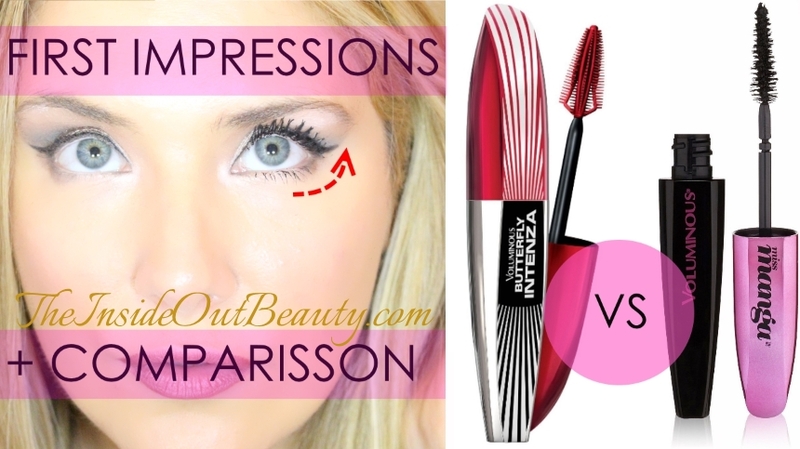 I also documented the product performance and comparisson with an oldie but goodie Miss Manga mascara in pictures, for my lovely readers. So scroll down for more! I am reading all your requests on my blog posts and video comments. 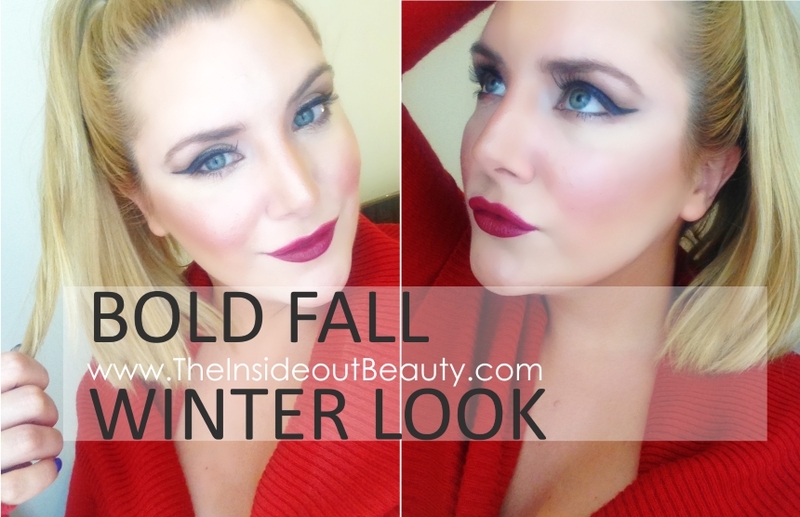 After my CASUAL FALL LOOK TUTORIAL, you guys kept asking me to go bolder and more dramatic for this fall. 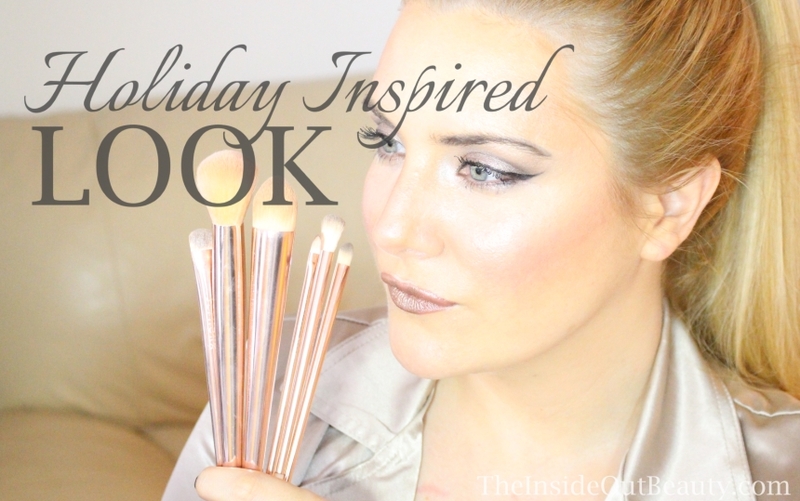 And so I finally this week I filmed today's tutorial. 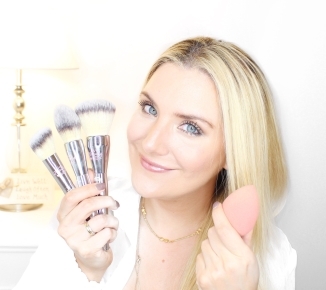 Shopping for new brushes soon? Here's an honest review you may find helpful, before you spend your money! I got the Macy's Get the Pulse 8pc Brush Set as a present from my parent's last trip to Miami, Florida. It was about a year and a half ago, and I swear it looked so pretty when I first saw the set - maybe because I've never owned a complete brush-set back then - that I literally didn't dare even use it for a few months! But did it live up to my expectations?